Writing high availability applications made easy. 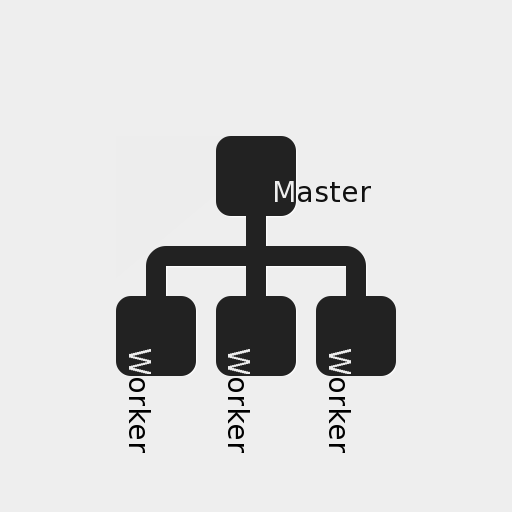 Use the power of Node.js, the stack of Express, and the cluster structure of Greppy. Simple but powerful by design. We built enterprise applications with the help of this framework. 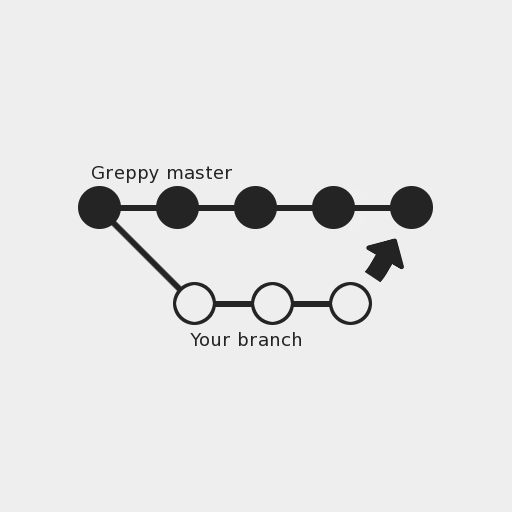 All our concepts, feature-requests and experiences resulted in Greppy. While building Greppy we focused on the ability to write applications easily. Doesn't matter which kind or size. Improve user experiences with a fast development model. Greppy supports rapid prototyping of whole application parts. It is as easy as it gets. Because visualisation should be easy. If you don't need to spend hours for data visualisation, you got more time for cool features. Writing awesome frontends with great features. Connect your frontend in a simple way with your Greppy backend. Explore Greppy's possibilities and get excited for more! You will be surprised how easy it is to build a fully working high availability cluster application. Prepare yourself for Greppy. Learn how to use it by it's great getting started guide, detailed examples, and completive API documentation. 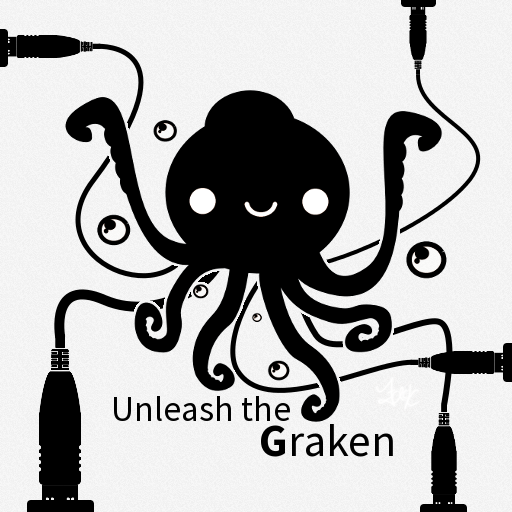 Greppy is an open source project licensed under the LGPLv3. Everyone can fork it on Github and contribute to the project by sending pull requests. Greppy is a top layer node.js framework utilising the Express framework. Greppy extends the functionality of Express and increases the reuseability for common parts of your application. Furthermore, it standardizes an application directory structure which helps you to manage large code bases. Well structured application hierarchy, read on the documentation. 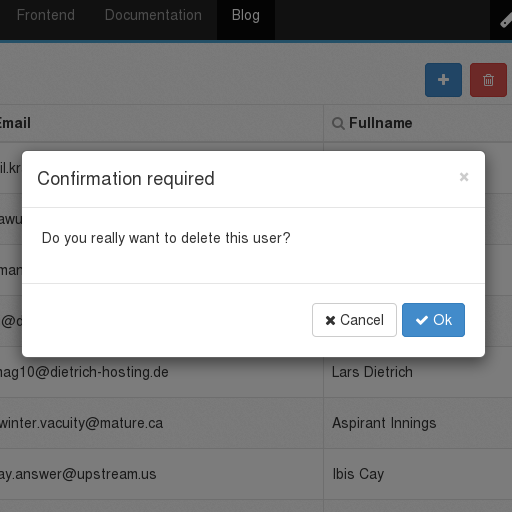 Greppy lets you organize your application into contexts and modules, where you put your MVC. Here you can find out how it works. Just build Cloud/Cluster software with multi-threading support - out of the box. Easy integration of MySQL or MongoDB backends, plain connections or with ORM's. Examples of models, migrations and even fixtures you can find here. Support of extensions, convention-over-configuration and many abilities to hook into our framework. Simply generate your application scaffold, even with CRUD controllers. Find out how to ease your daily work with our scaffolding solution. Take a look at existing applications. Become interested. To get a feeling for the ease of writing applications with Greppy you should try our demo application. 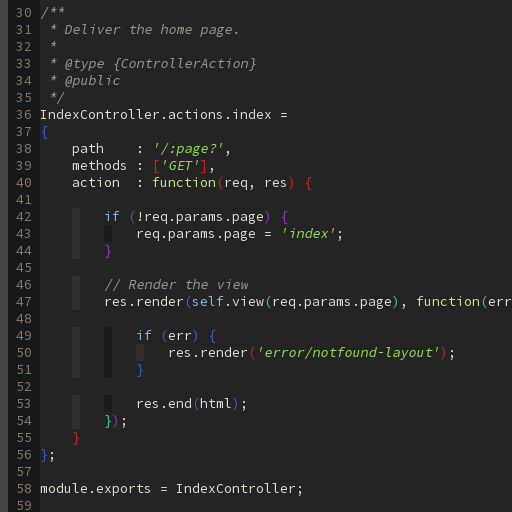 It's got a frontend module, and a really easy REST service. Just read more on the GitHub project page. Learn more about our concepts. You'll be excited. You aren't content with the demo anymore? Study our concepts and learn all you need to write your own Greppy-based application. The quickest way is via our documentation. Greppy is open source - contributions are welcome. Just read further on GitHub. For getting you started to work on Greppy, read the documentation and watch for issues. If you plan to extend Greppy, the easiest way would be to open an issue and discuss it. For feature requests it would be the same. So take a look at GitHub. Performant. Flexible. Awesome. Build CRUD-pages in minutes which not only are good looking, but also provide great performance through clever AJAX. Offering some neat features like modals, event-based overlays and easy applicable styling for elements, Commons will make you happy. Unleash the power! In conjunction with Greppy you can create mind-blowing CRUD-aplications within minutes. What are you waiting for? Give it a shot! The Greppy frontend library extends Bootstrap. It provides classes for simple handling of modals, a complete data grid implementation with AJAX-based search, sorting and pagination. It also includes many bindings to the Greppy Framework. Loading only the data which is currently needed, will save you bandwidth and is lightning fast. Having a clean, feature-rich UI will ease your work. Commons. Easy modals, styling and input sanitation. Well thought out extensions to Bootstrap will make your frontend even more powerful. Stop wasting your time on problems we already solved! Greppy Bindings. Use Greppy resources, routing, interaction. You strive for full power? Greppy Frontend is designed to fit pefectly into Greppy and allows you to create stunning CRUD-applications in no time. We got no contributions yet.